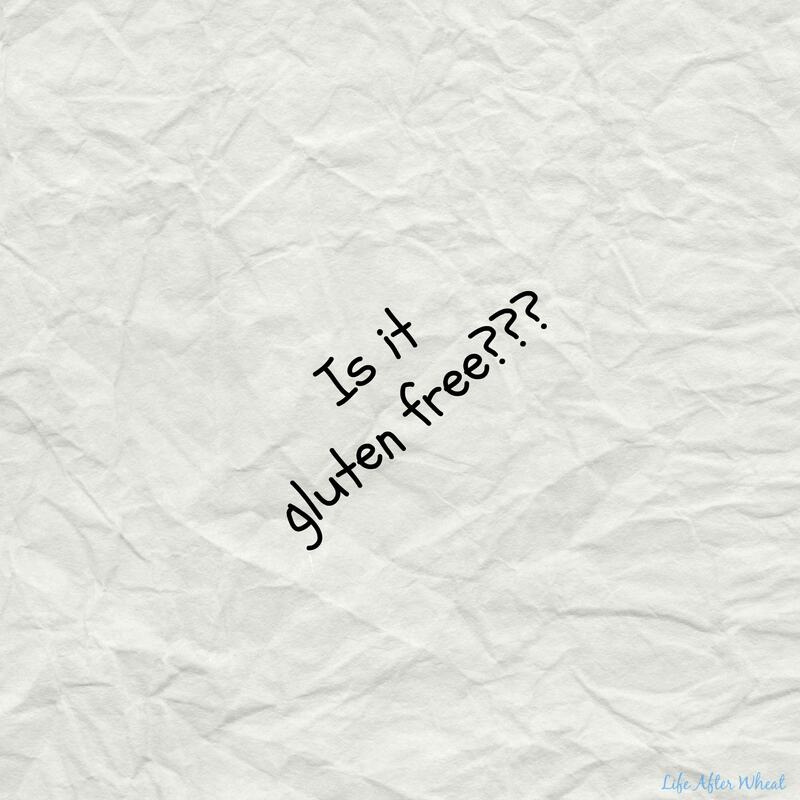 Although we all wish that products were clearly labeled as gluten free or not, that just isn’t the case. Here are few lists I’ve found to help you know what’s what before you hit the store. Lay’s gluten free product list (Pay attention to the wording, there are two lists: 1 for products containing less than 20ppm gluten, and another for products that don’t contain gluten but which are not tested. 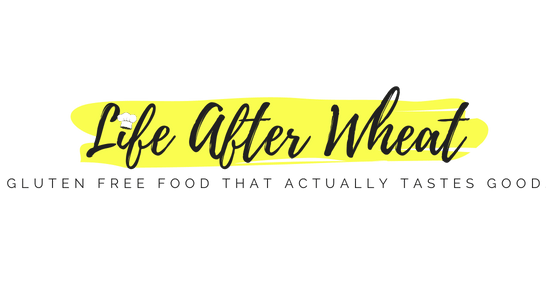 Gluten Free Living’s Ingredient Index: a helpful list of ingredients you might see on food labels, their description, and if they are gluten free or not. 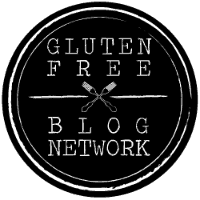 Gluten Free Expo & FREE Ticket Giveaway!